Who is responsible for your safety? Six days ago Esteban Santiago-Ruiz, also known to some as Emir Mohamed Sikkim, decided that around 12:55PM he would grab his bag and shoot several people, killing five. 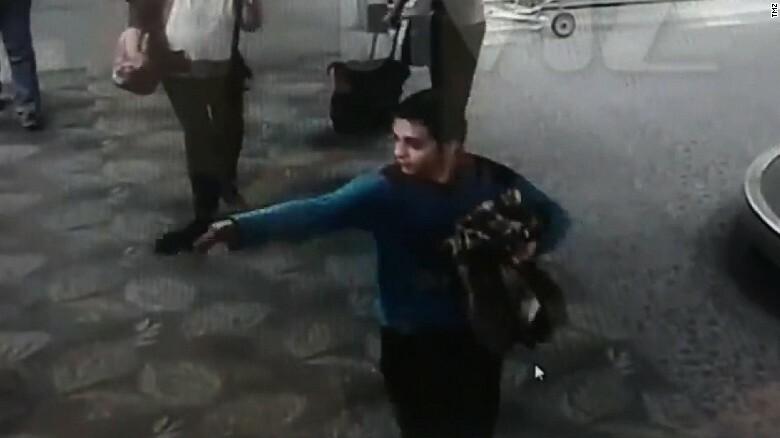 The baggage claim area he did the shooting in was a "gun free zone" and he picked it for that reason. The defenselessness of the people around, the vacation/tourist mentality people develop once they leave their home area helped him conduct his actions without resistance until LE arrived on scene. Anyone that has flown knows that the baggage area is a very relaxed, come and go type of place. Access from the outside, random people walking around from all over, no restrictions in any way. What would stop someone from doing something like this? Who do you trust your safety to? What happened when the shooting started? People ran all over the place. Many ran outside, creating a huge safety concern. What happens the next time when that is exactly what the terrorist wanted? Would you allow other people to dictate your actions for you? Run with the masses? Allow yourself to be swept up by a sea of receivers? Violent action has always been the minimum requirement for effectively stopping such conditions as listed above. To what level do you accept responsibility for your safety and the safety of others around you? Can you carry on an airplane? Probably not unless your are LE/GOV. But do you carry non-standard weapons? Have you trained with them? Given this type of situation would you, knowing the possibilities of outcomes, the orders of magnitude, act swiftly and without regard for your personal safety? Have you trained to do so? ...the unrestricted use of speed, strength, surprise, and aggression to achieve total dominance against your enemy. We saw this occur numerous times over, but yet no one there was prepared to take responsibility for their safety other than to run away from the confrontation as others were killed and/or wounded. That terrorist was successful in his action and we, as a community, were unsuccessful in ours. Are "gun free zones" something you avoid or disregard? Do they dictate your level of awareness or simply exist outside of your conscious thought? Your personal safety is your responsibility. As the quote goes, no one is coming to save you, so you better figure all that out long before you put yourself into a situation which you volunteered for. 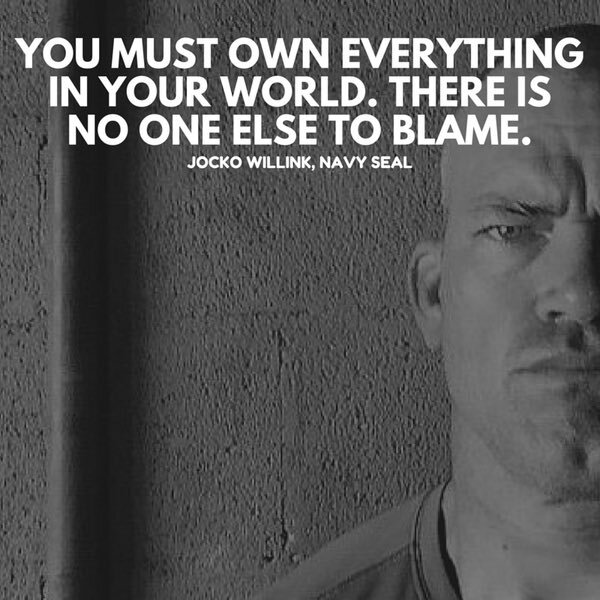 The above quote is from Extreme Ownership a book I recommend everyone reads. Owning your conduct, being responsible for your actions, even those which are immediate and especially those which are yet to be premeditated is an extremely important phase everyone has to go through. As adults we mature into responsibility and as productive members of society or responsible armed citizens, we make it our life's goal to do right by our respective communities. The situation in Ft. Lauderdale was an unfortunate one, but as with all thing in life, we must learn and become stronger from those events. Your particular situation may change as you travel or throughout your daily life, consider who you are allowing to take responsibility for your safety, who you depend on to keep your family safe and what steps you take to positively reinforce a violent response to such instances as above.